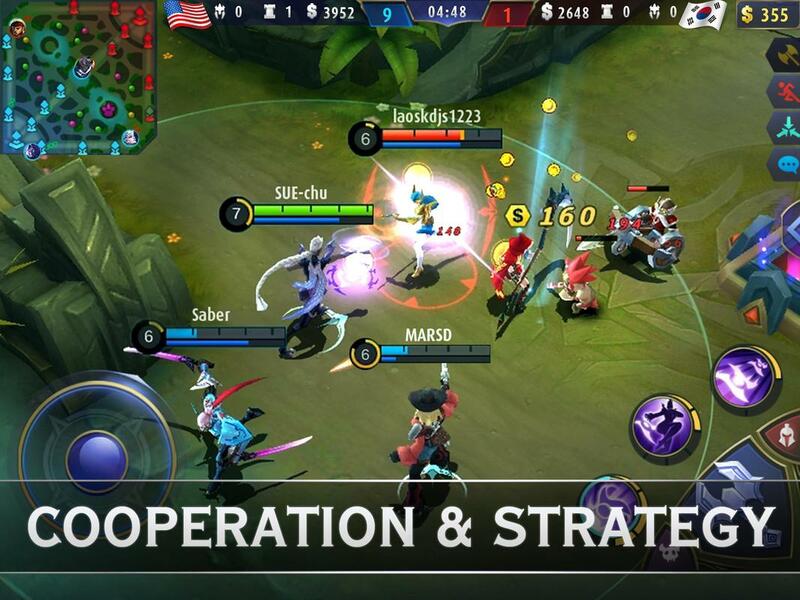 Mobile Legends Bang Bang is one of the most popular multiplayer online battle arena (MOBA) game in southeast Aisa. 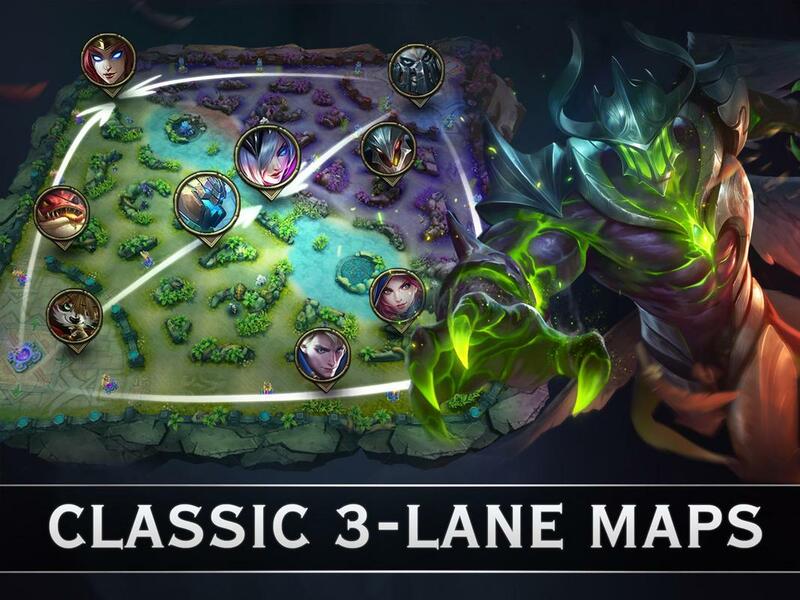 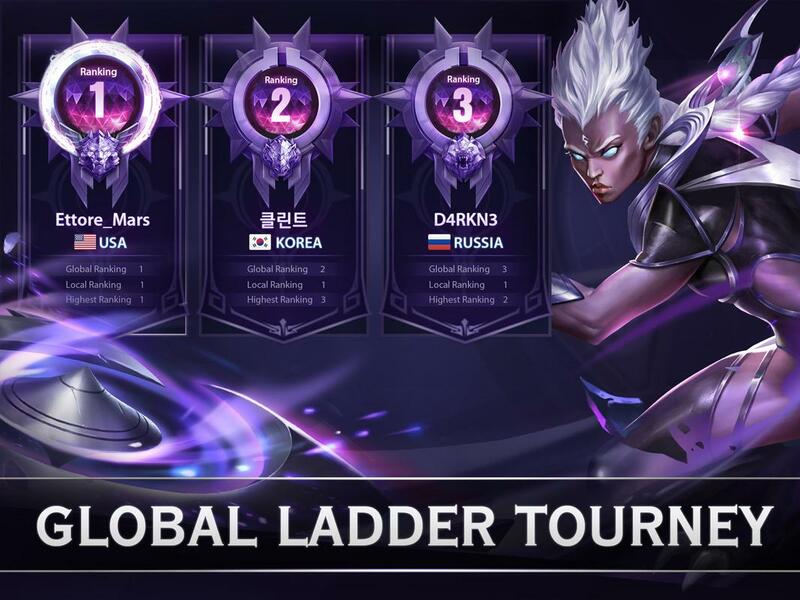 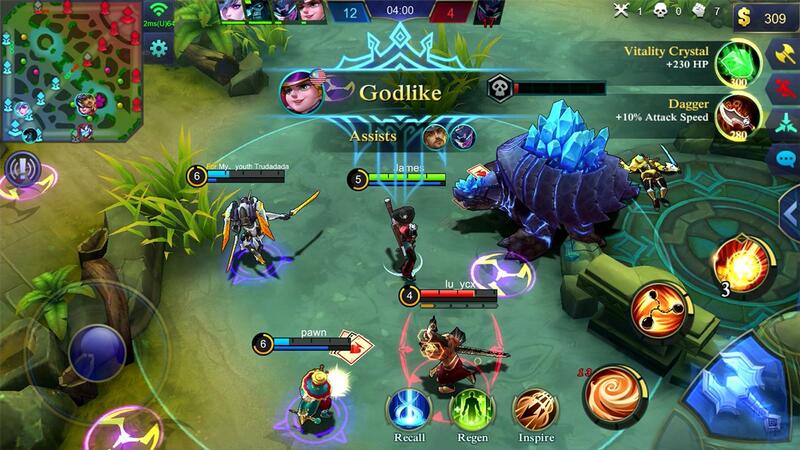 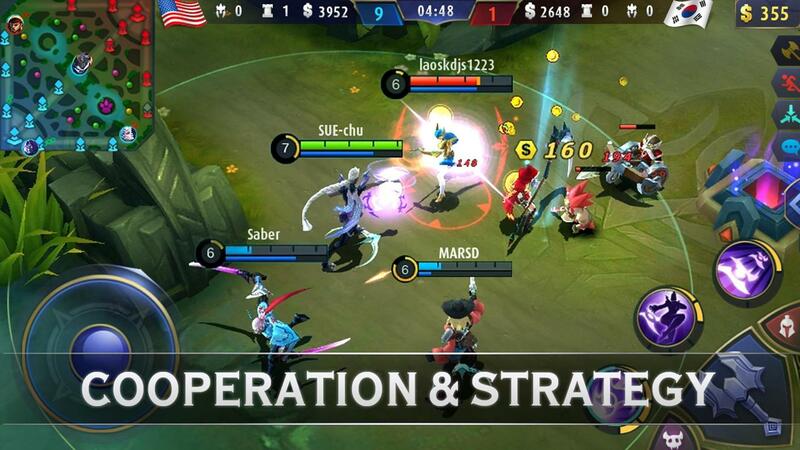 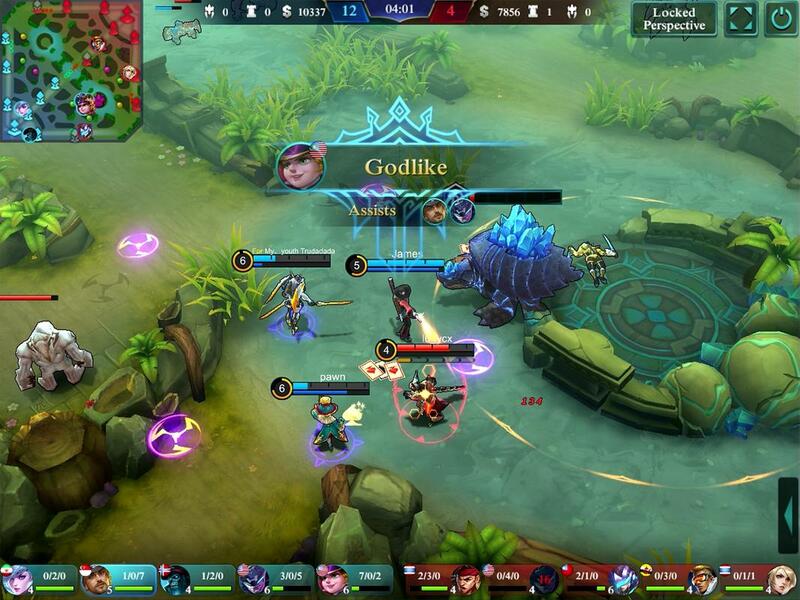 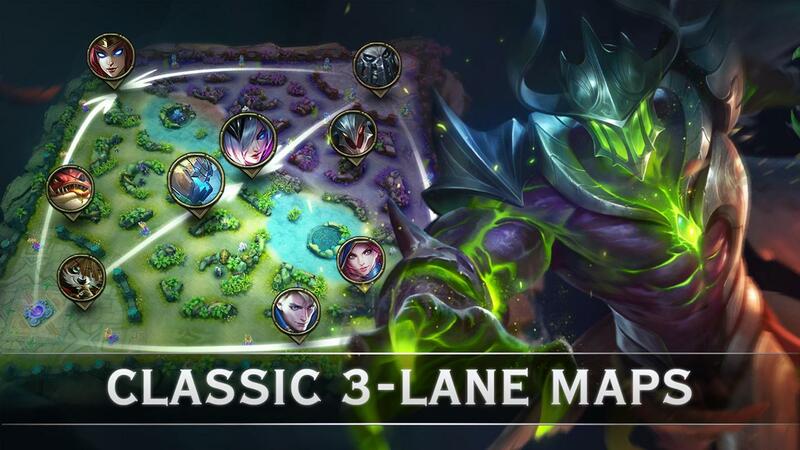 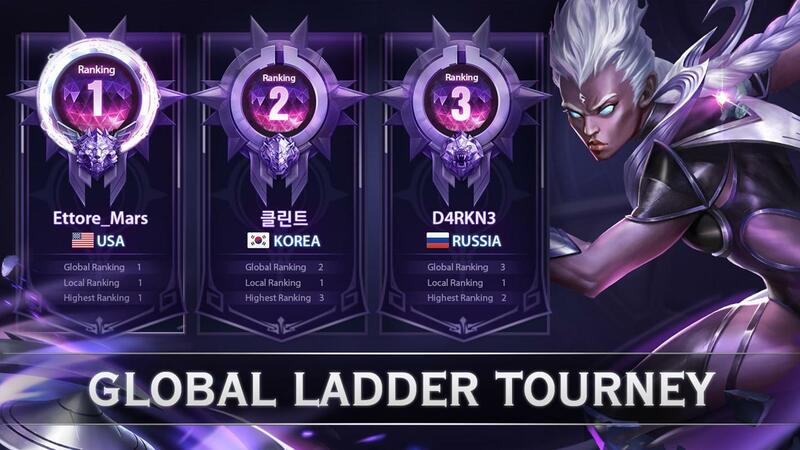 Mobile Legends has a little bit of similarities to the popular MOBAs on PC League of Legends but designed only for Android&iOS smartphones and tablets. 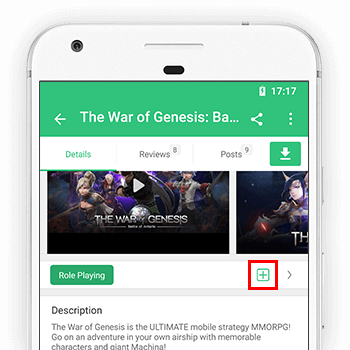 Good graphic and easy to control, different types of historical and mythical hero characters designed. 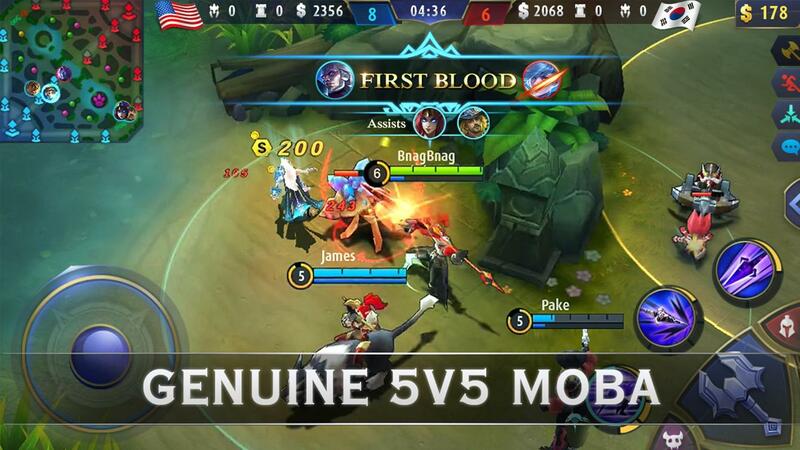 Be sure you will play this game with a good Wifi connection, just because network latency will help your opponent kill your hero to death in game. 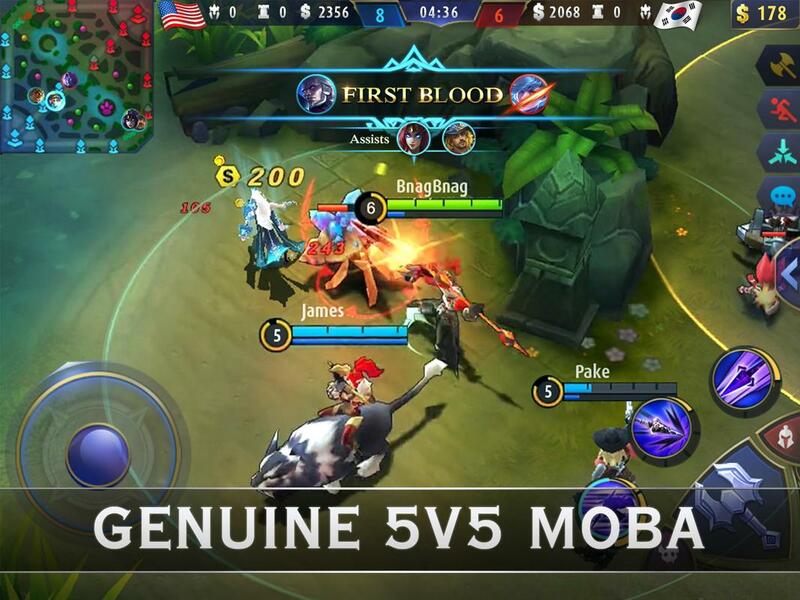 Download Mobile Legends Bang Bang on APKPure and play today!